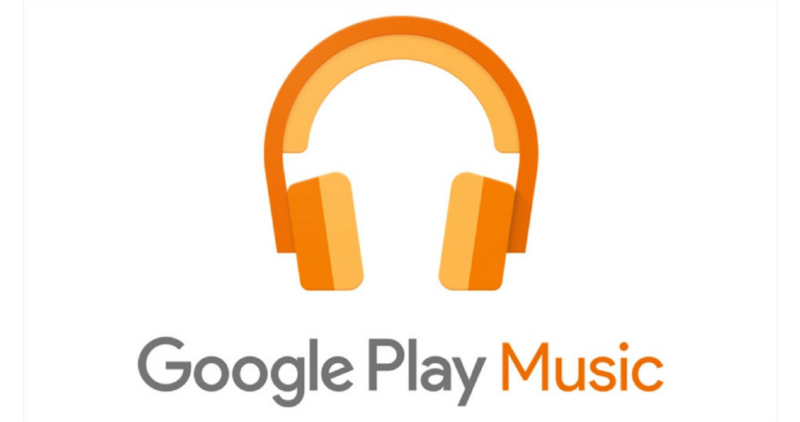 Google recently started handing out free music via Play Music again, and we're glad to see the trend back. Almost none of the music is the kind that most of us usually listen to, but hey, free is free. This time around, we've got a pretty wide variety, from jazz to Dutch pop. Oddly enough, the Amazon Jazz Sampler album itself is still paid, but the individual songs are free. As always, these albums are definitely free in the US, but we can't confirm anything for other countries.